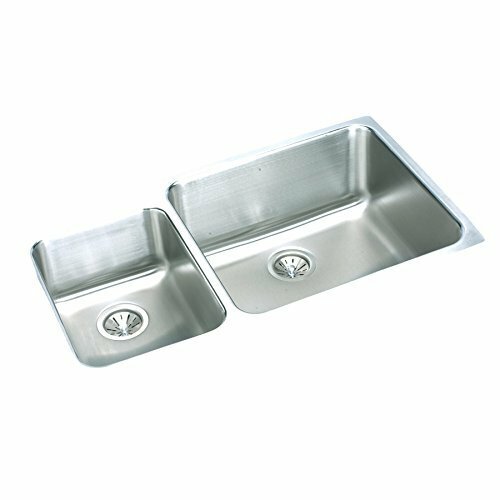 Elkay has the ideal sink for any commercial or residential application. 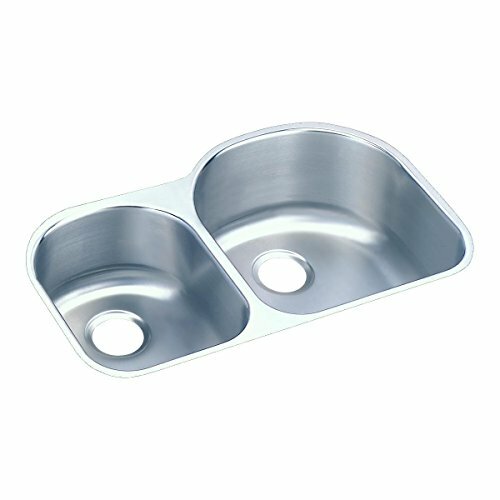 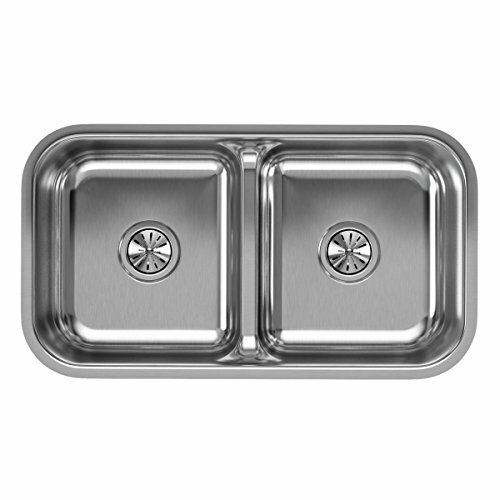 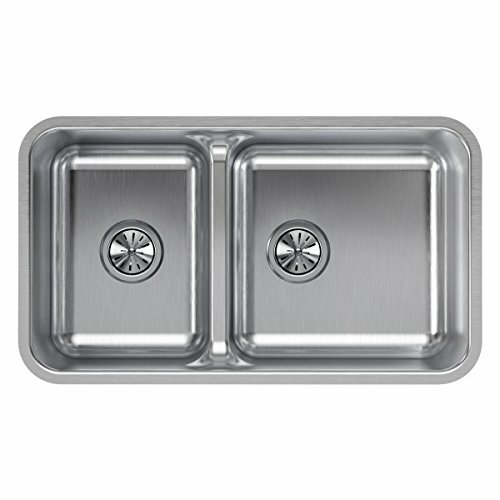 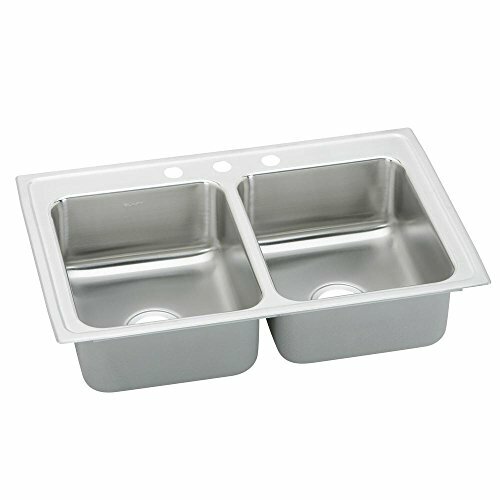 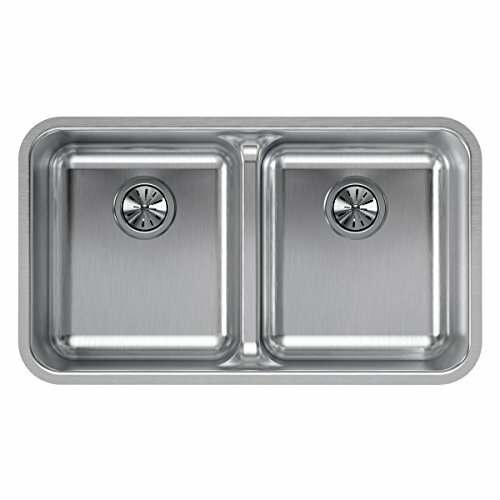 Since 1920, Elkay has been manufacturing quality stainless steel sinks. 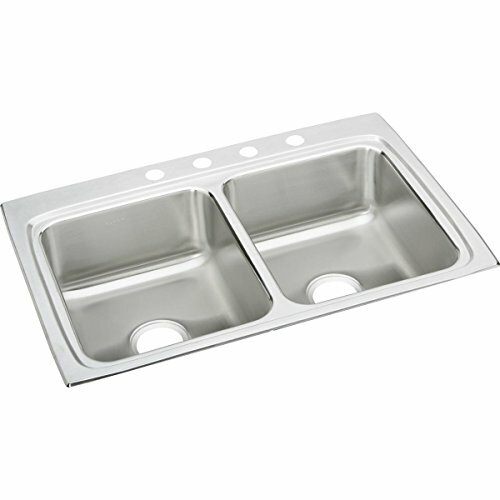 They also provide precision engineering to granite composite, copper, fine fireclay and cast brass sinks. 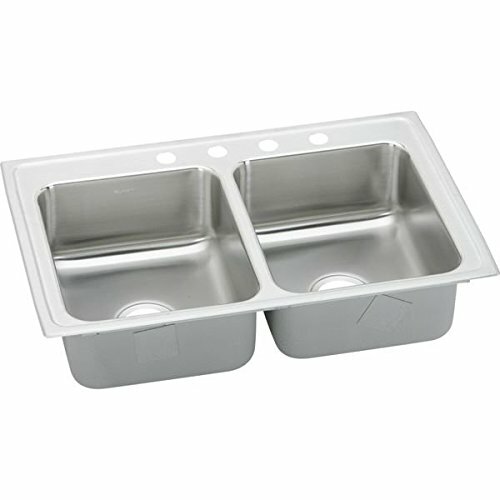 Over the years, Elkay engineering and manufacturing methods have continued to evolve and set the industry standard. 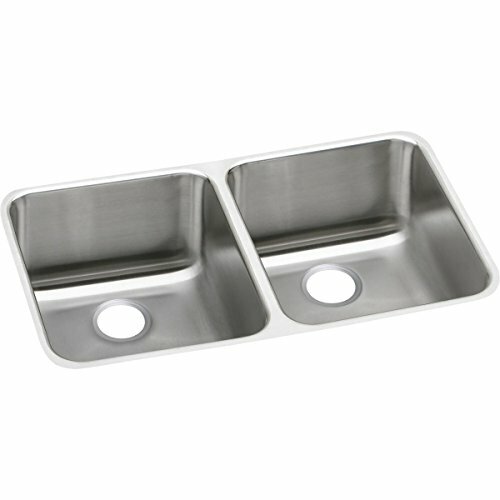 Elkay is a proud american-owned and operated Company.